Donna-Marie Robinson - Martin Cray & Co.
She specialises and advises in all aspects of private family law, including divorce, dissolution, resolution of property, pension and financial issues, the unmarried family, cohabitation, the Children Act 1989, domestic violence, non-molestation, and occupancy. She also has considerable experience in probate and the administration of estates, as well as personal injury litigation. 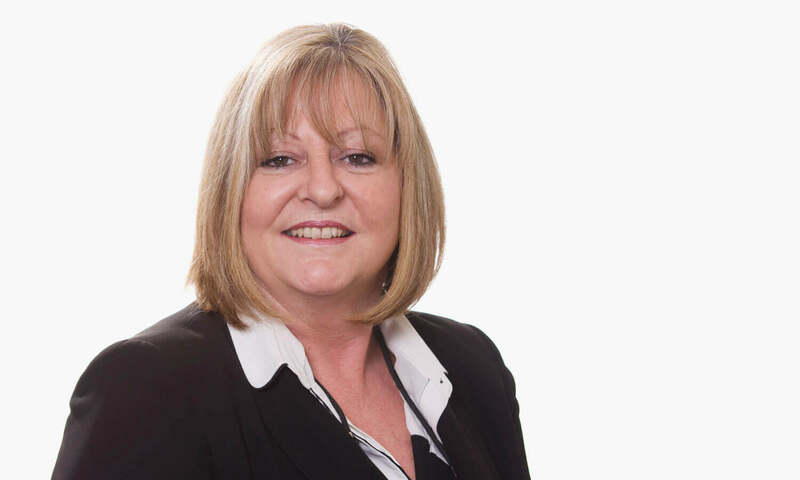 With her understanding and sensitivity, Donna is able to handle difficult situations that can arise in family proceedings and pays attention to detail to enable her to take a firm but fair approach within negotiations. In her spare time Donna enjoys driving and has taken to the race track on a number of occasions. She also has a passion for cooking and appreciates any time left over for country rambles.